Gift vouchers are always available for Christmas, Birthdays or for any other special celebration. We will email them to you. 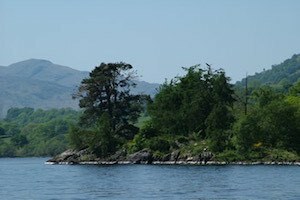 I can take you on a 1 or 2 hour boat trip down the Lochay river and out on to Loch Tay. 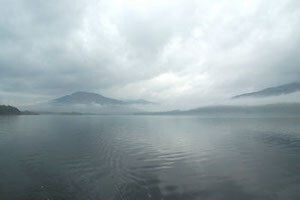 Once out on the boat there will be planty of time to absorb the beautiful scenery and take photographs. The osprey are often seen hunting, you may see deer wading the shores, and if you're lucky, you might see otters and red squirrels. 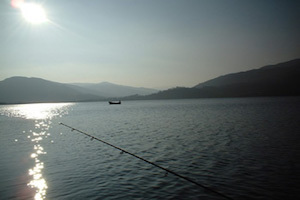 Family days out can be spent picnicking on the shores or islands of Loch Tay. 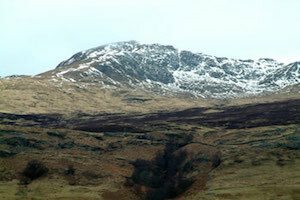 If you are interested in history or archaeology, I can take you around the shores to view the crannogs and other interesting sights. Why not stop at the Boathouse Restaurant for lunch or dinner. If you prefer to hire your own boat I can arrange this for you. I provide the boat, engine, fishing right and fuel for fishing excursions. Alternatively, you can hire me for your boat trip to view the beautiful scenery on and around Loch Tay; perfect for things such as bird watching or photography.